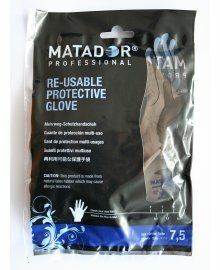 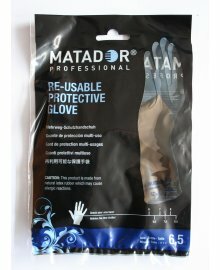 Matador Hairdressing Combs and Gloves are available in-store and online from Dennis Williams Hair & Beauty Supplies. 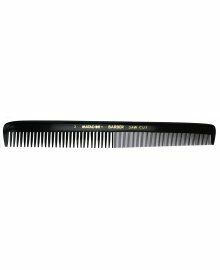 For reliable hair combs with a strong shelf-life, Matador are the go-to brand with long-lasting combs available in a variety of sizes. 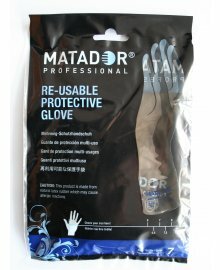 With a combfor every hair type, Matador are a household name known for their professional hairdressing gloves and combs. 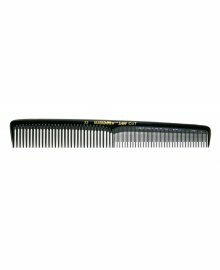 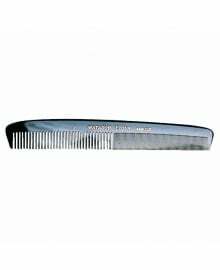 Their high-quality combs each have a special finish of rounded off teeth to protect hair from splitting and tearing, ensuring an enjoyable client experience and also working to massage the scalp. 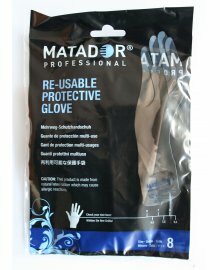 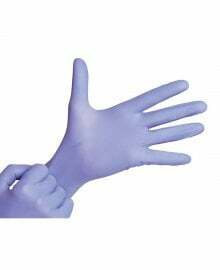 With their gloves also offering exceptional protection for Salons everywhere, their products ensure the best of the best for both salon professionals and their clients. 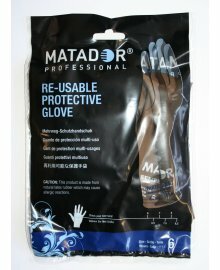 Matador Hairdressing Combs and Gloves are available in-store and online from Dennis Williams Hair & Beauty Supplies.